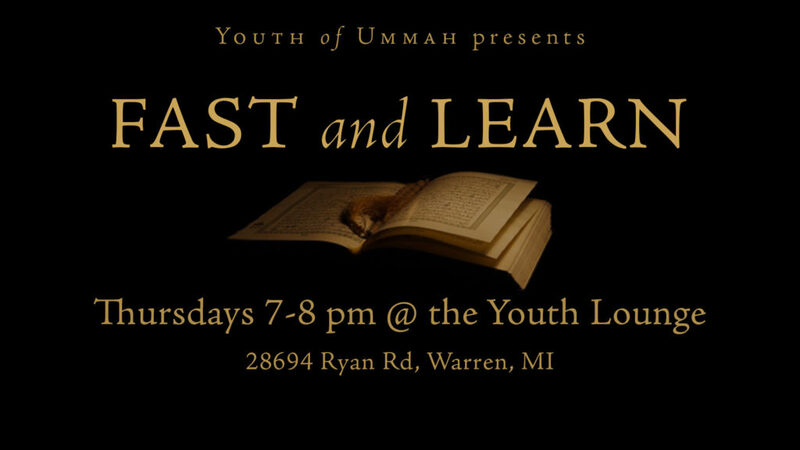 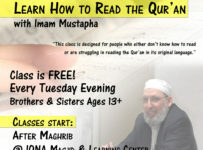 Youth of Ummah’s Fast and Learn program is a weekly educational program focusing on the study of Qur’an and general concepts of Islamic knowledge. 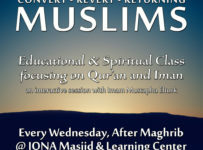 This program is open for brothers and sisters and starts at 7pm EST. 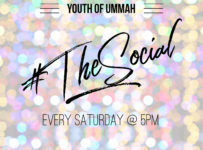 The event is usually streamed live on our Facebook channel so make sure to follow us and get updates on this and other programs we organize.